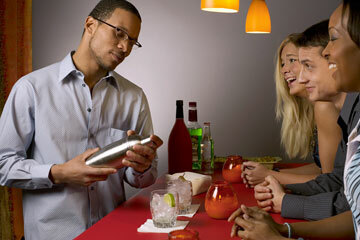 Bartending Career - Have fun and meet people! 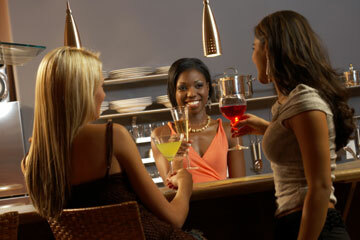 A Bartending Career - Have Fun & Meet People; Get a Nightlife! 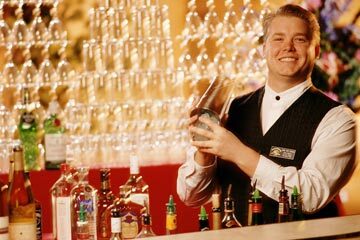 Bartending has reached a record level of popularity since the movie Cocktail, starring Tom Cruise, and the long-running Cheers television series have shown that a bartending career offers excitement, challenge and good clean fun. Bars are always busy. 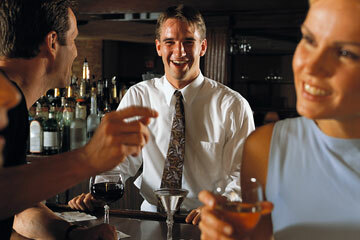 People enjoy the bar atmosphere when they are celebrating good times, or to lift their spirits during the bad times. With this in mind, bartending has been referred to as a "recession-proof" career. A career in bartending offers so many choices -- so many built-in-benefits -- that hundreds of people are giving up traditional careers, or augmenting their income with part-time bartending work. Bartending salaries vary by region, but a bartender can expect to earn $100 to $300 a night in wages and tips! That's a salary that is above one most entry-level college grads earn. In addition, most of these entry-level positions with large corporations require more extensive (and expensive!) education and entail working many more hours each week. Some bartenders might prefer the hotel or country club environment, while others enjoy the charm of neighborhood bars, or the excitement of nightclubs. 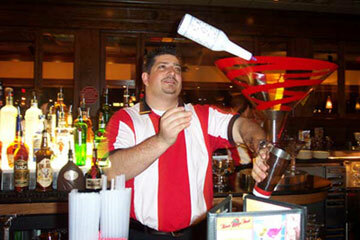 This flexibility allows a bartender to change their work environment whenever they want a change of pace. For those who are used to the corporate world, it is comforting to know that bartending is a career that can never be outsourced!